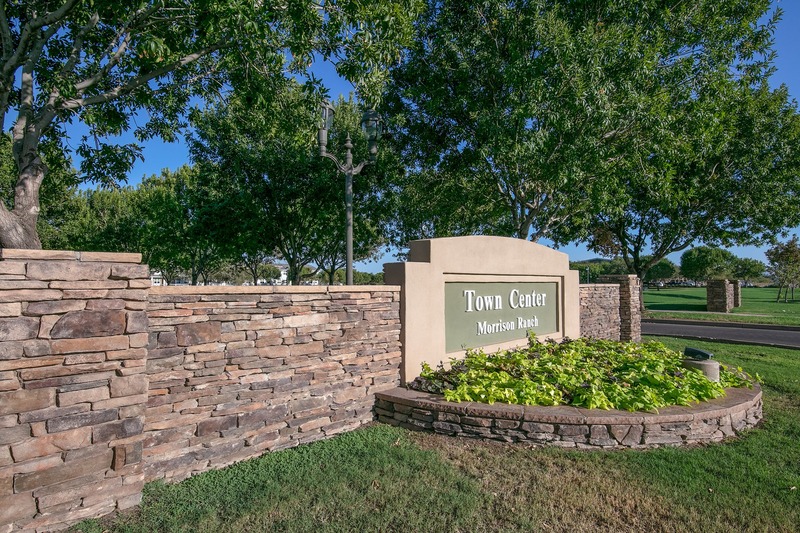 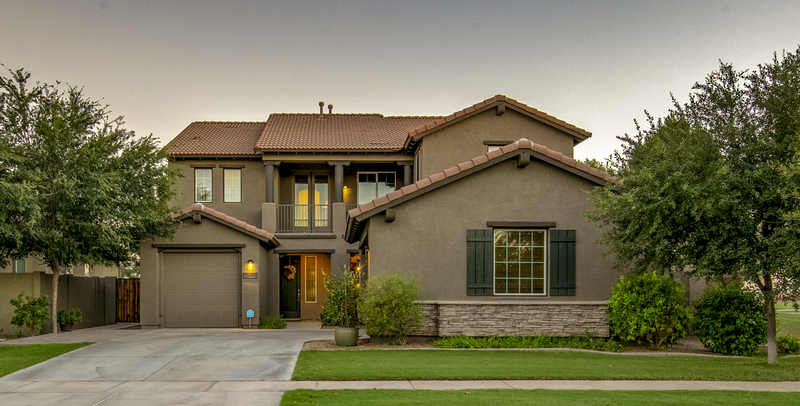 Welcome to the home with the best lot in Morrison Ranch! 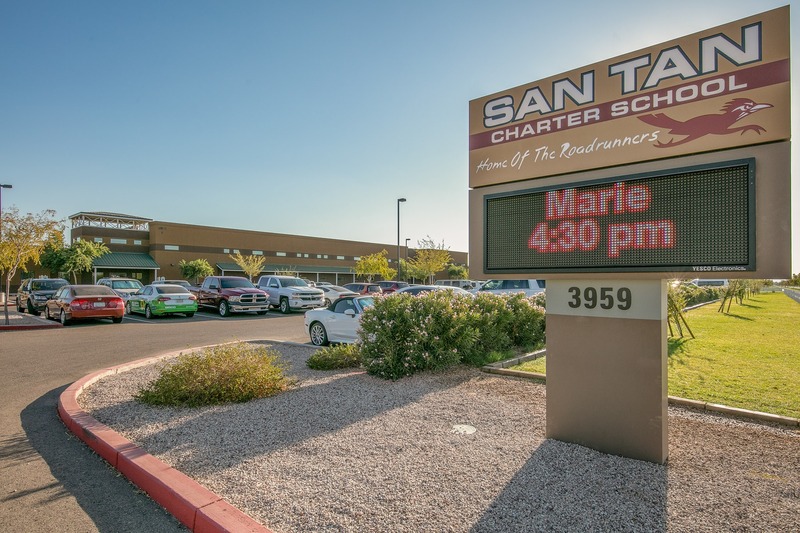 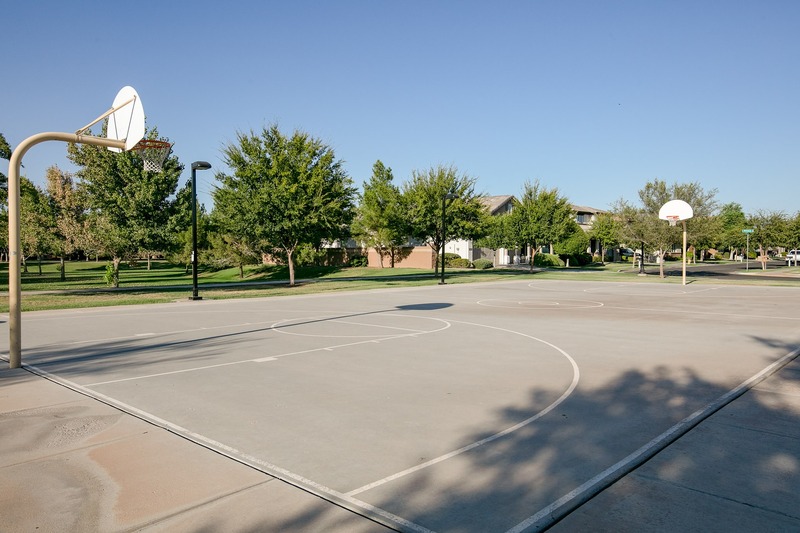 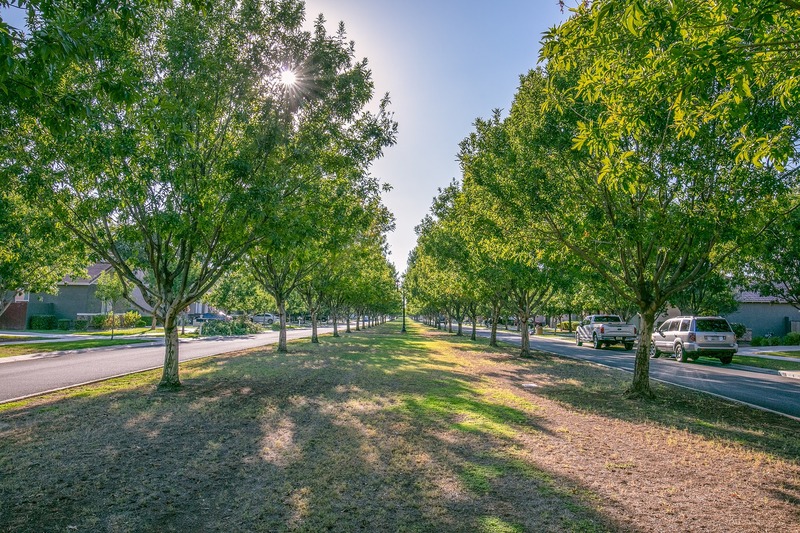 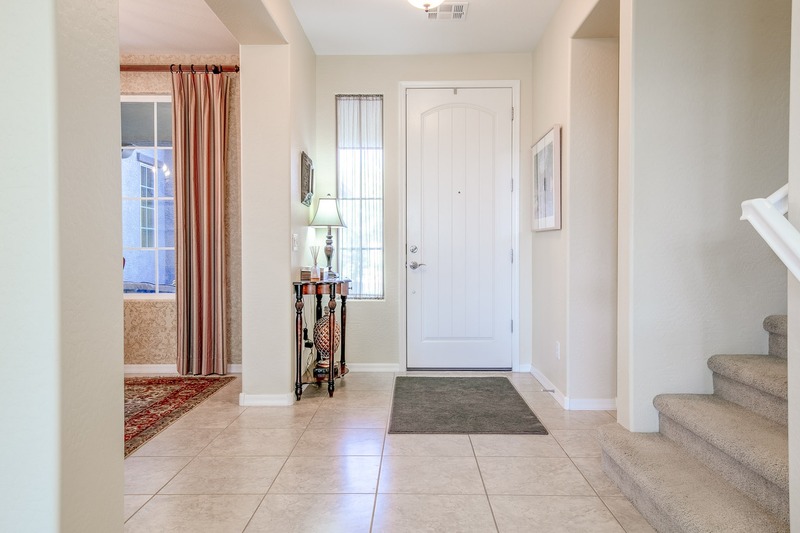 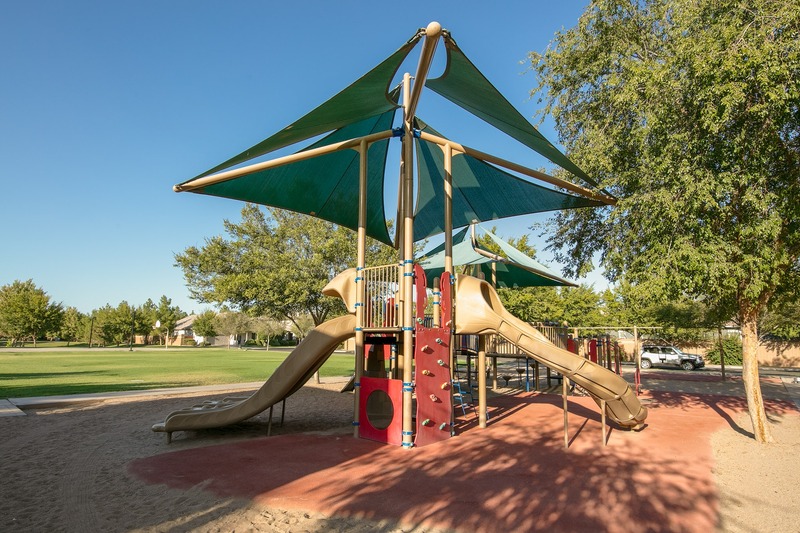 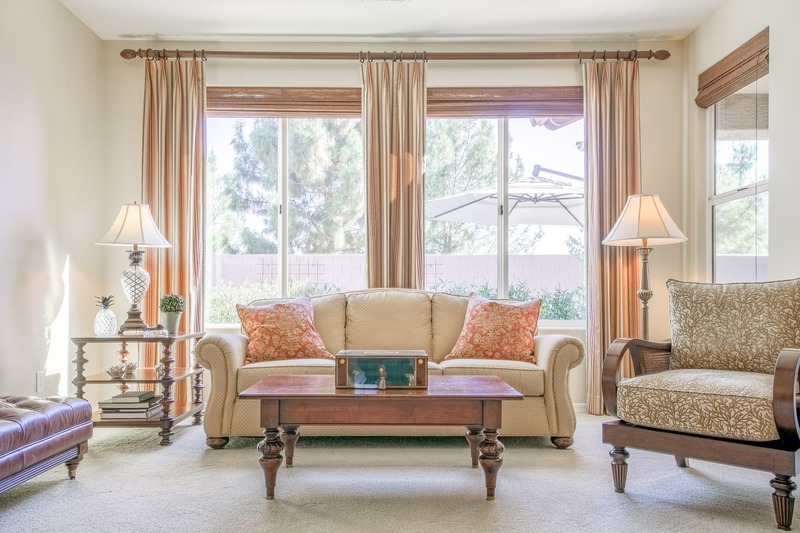 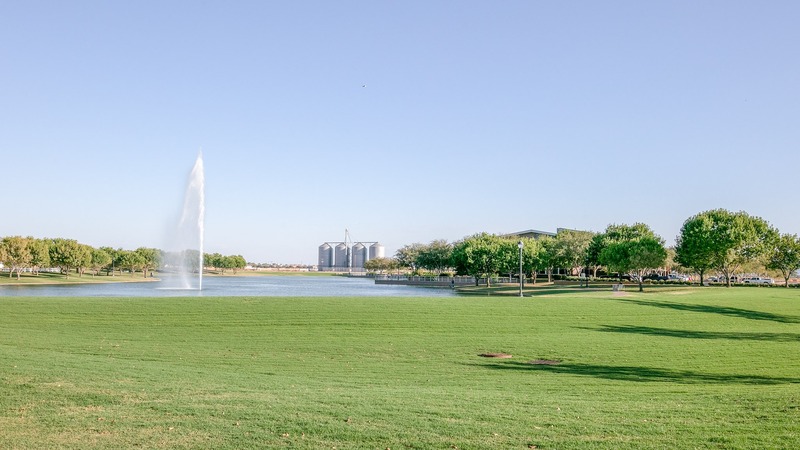 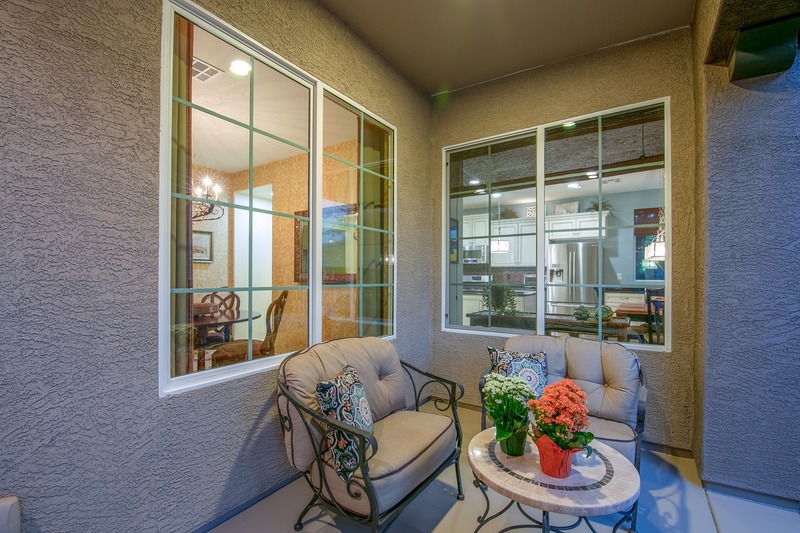 This retreat is surrounded by grassy green belts, towering trees, and across from one of the many community parks in this highly sought after Gilbert neighborhood. 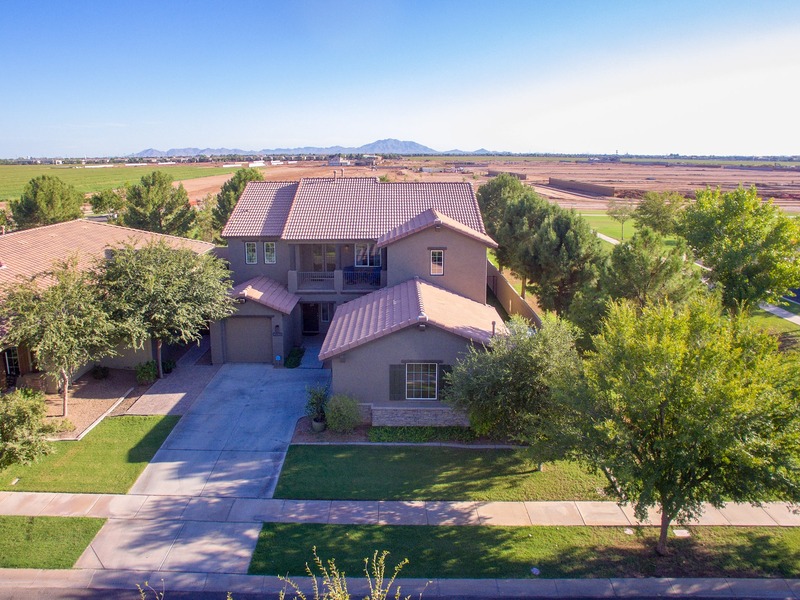 Own a piece of Southeast Valley paradise with this 3,242 square foot Ashton Woods estate featuring five bedrooms, three bathrooms, and over $100,000 in custom features and upgrades. 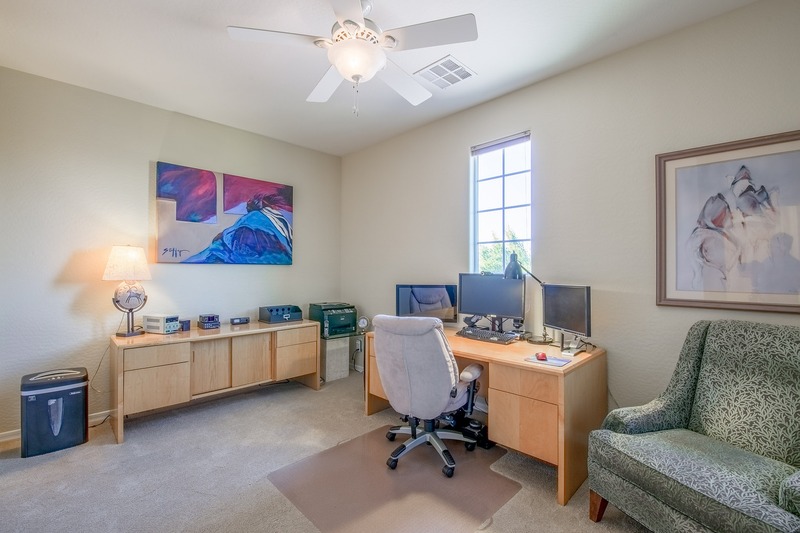 This home is already located in the fabulous community of Morrison Ranch, it is also exclusively located at the end of the street with no backyard or neighbors on one side! 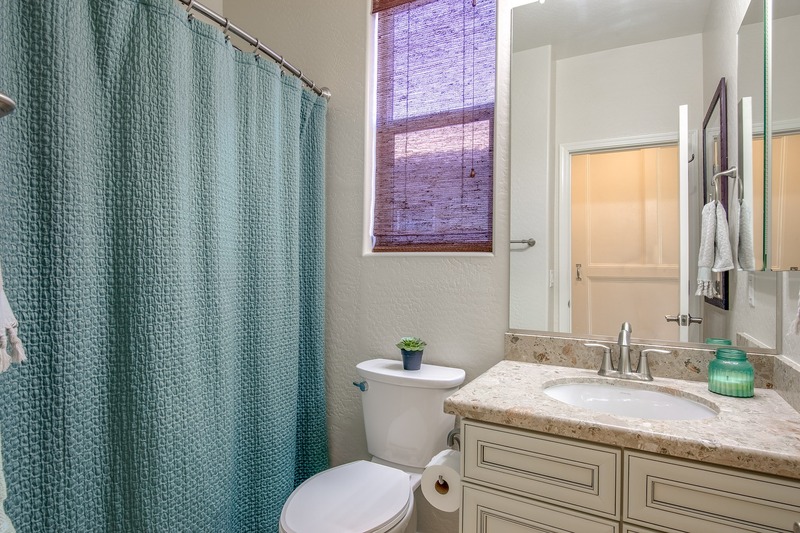 The epitome of privacy. 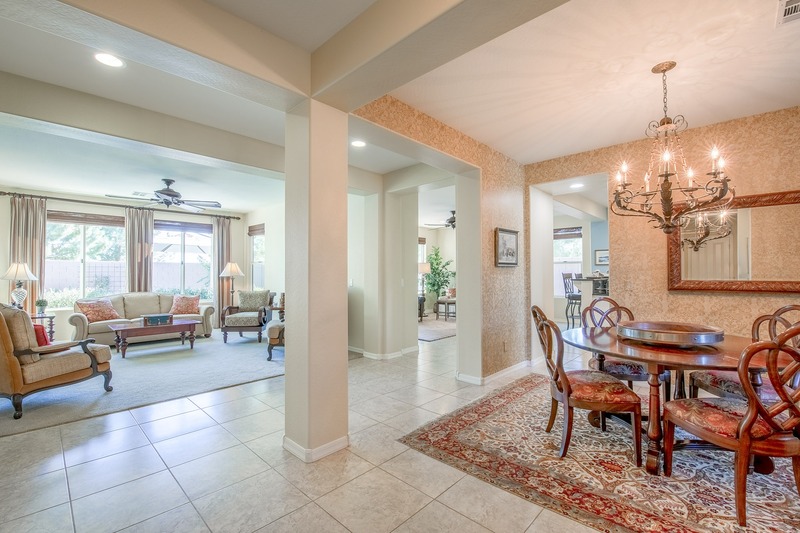 When you enter this retreat, you'll be welcomed by a spacious living room and formal dining room perfect for your next holiday party. 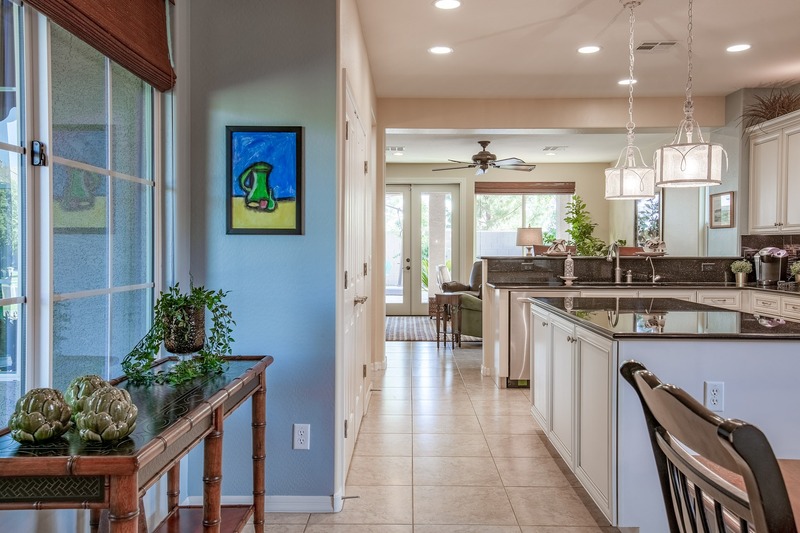 Filled with natural light during the day and stunning recessed lighting at night, this open area is ideal for guests and family gatherings alike. 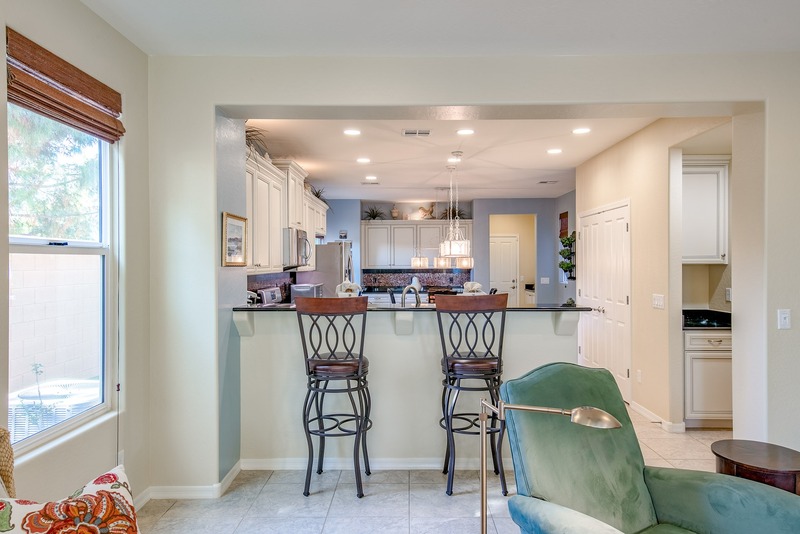 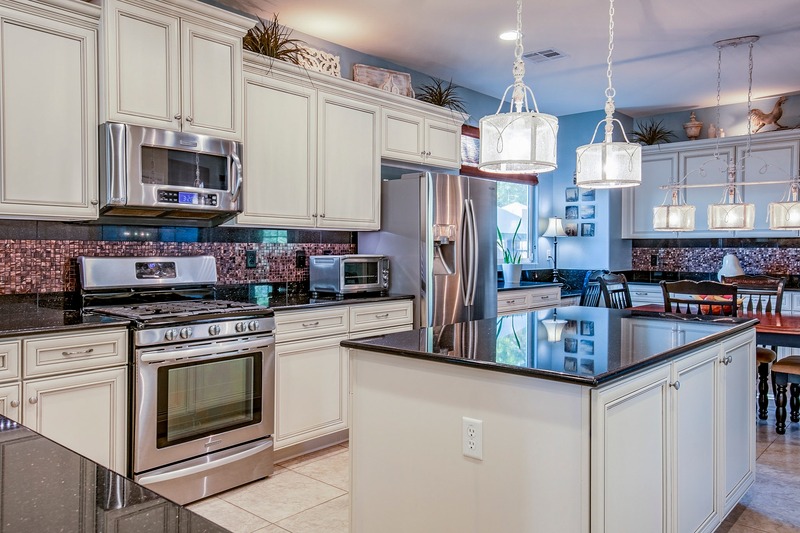 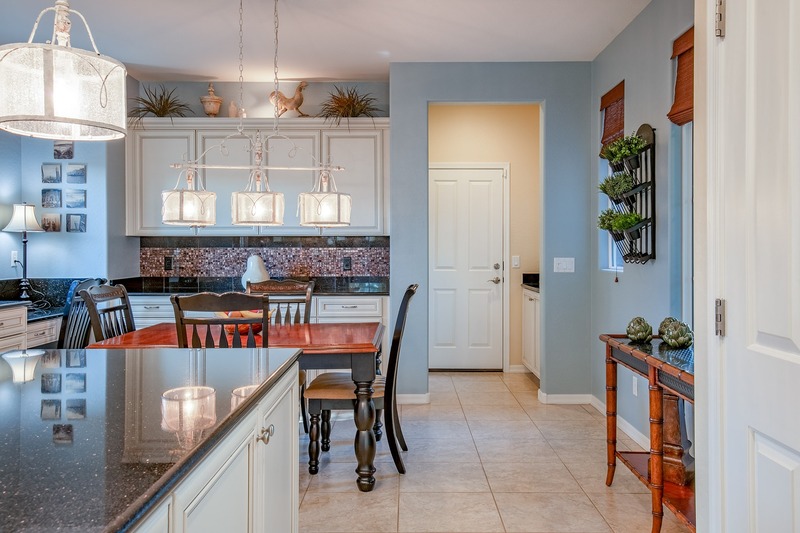 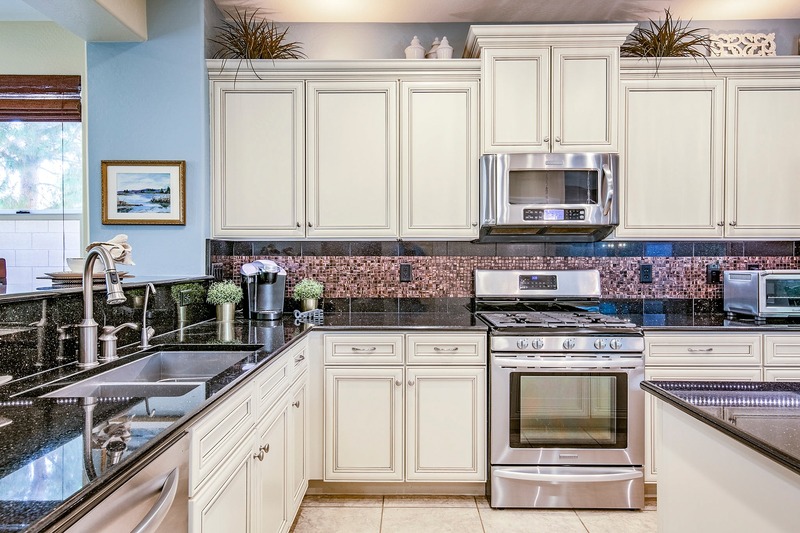 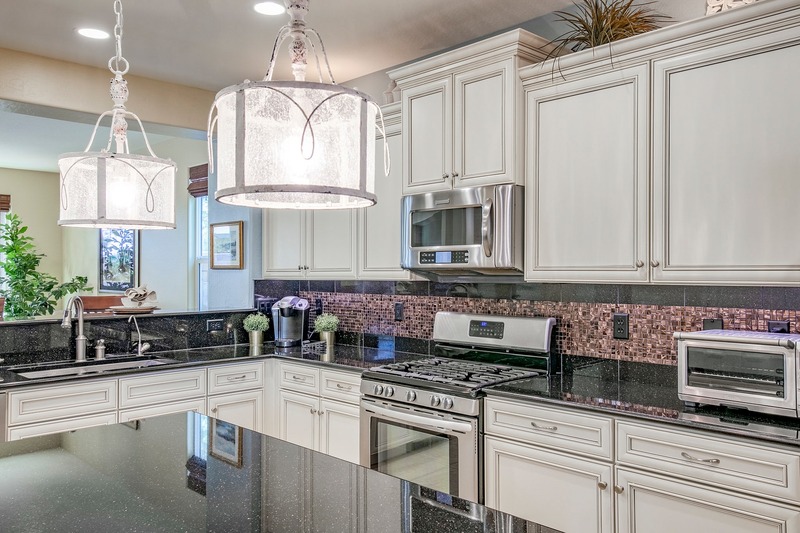 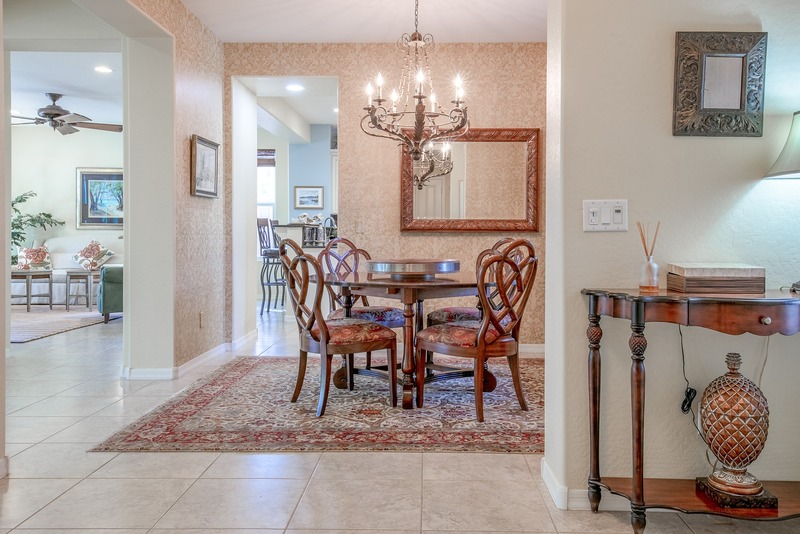 Just off the foyer sits the modern French style kitchen with adjacent family room and casual dining area. 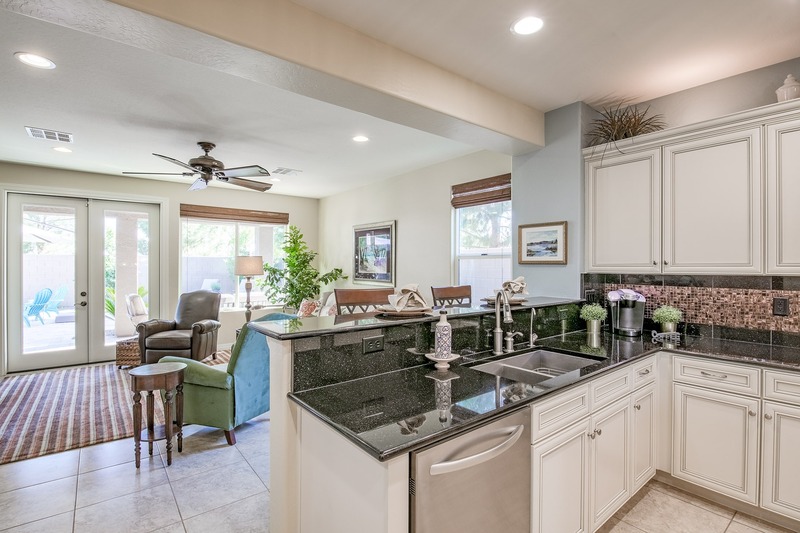 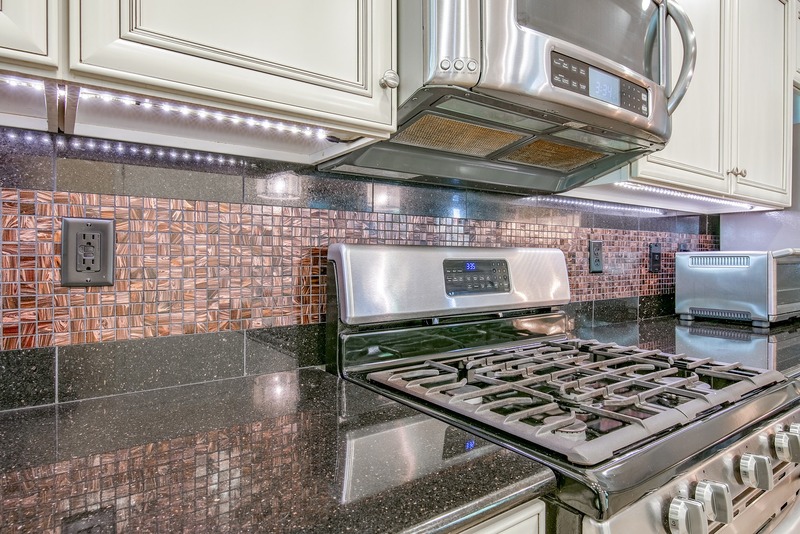 Cook a homemade meal in this unique gathering place with luxurious white cabinetry, contrasting black galaxy granite countertops with copper backsplash, and stainless steel appliances for the home chef. 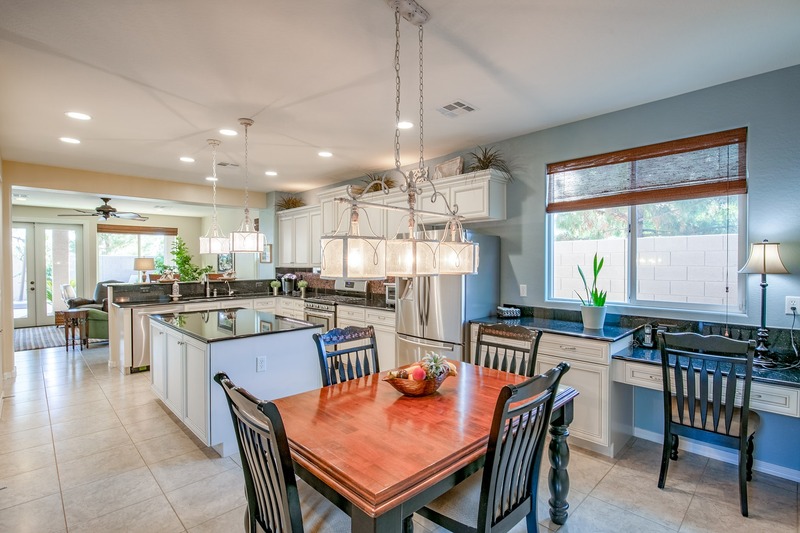 You'll love catching up on the day at the kitchen table after a long day or huddling around the breakfast bar in the morning with a cup of coffee. 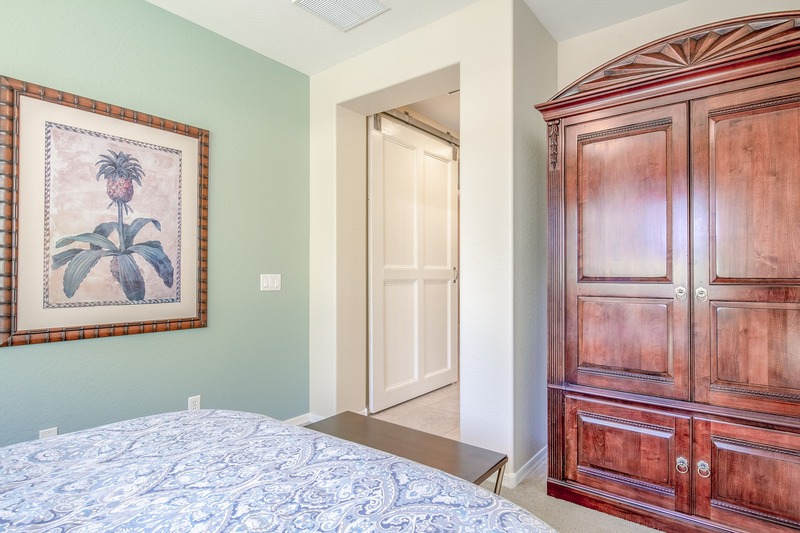 Perfect for an in-law suite or teen space, the downstairs guest suite off the grand entryway features a custom barn-door entry, private bath with shower and views of the stunning outdoors in a private setting that everyone will love. 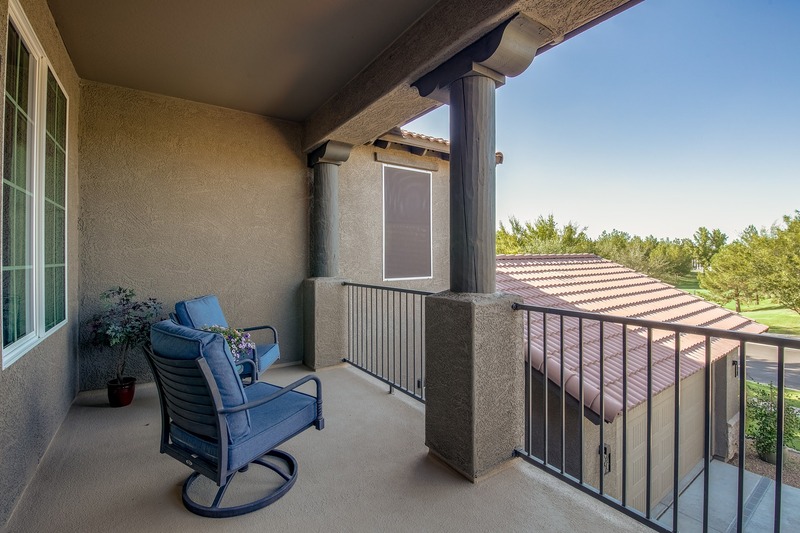 Upstairs, you'll find a roomy loft that doubles as a movie room, study area, or teen space with access to the sitting deck overlooking the tree-lined neighborhood streets. 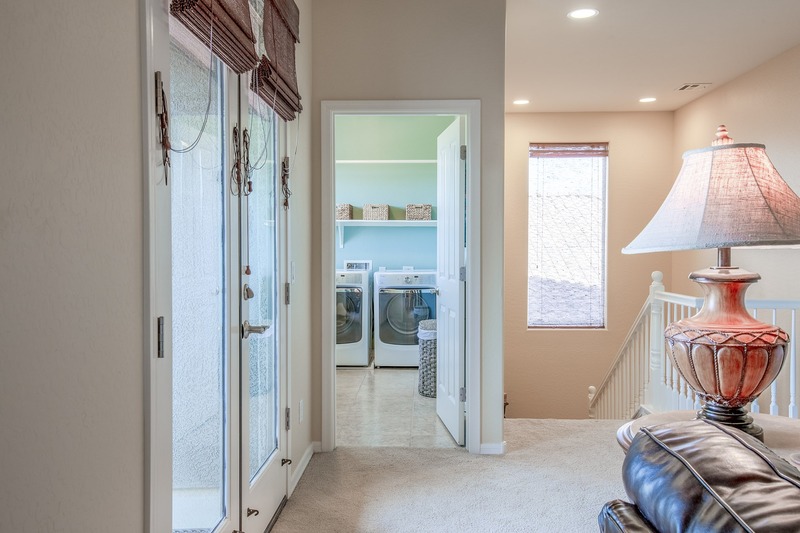 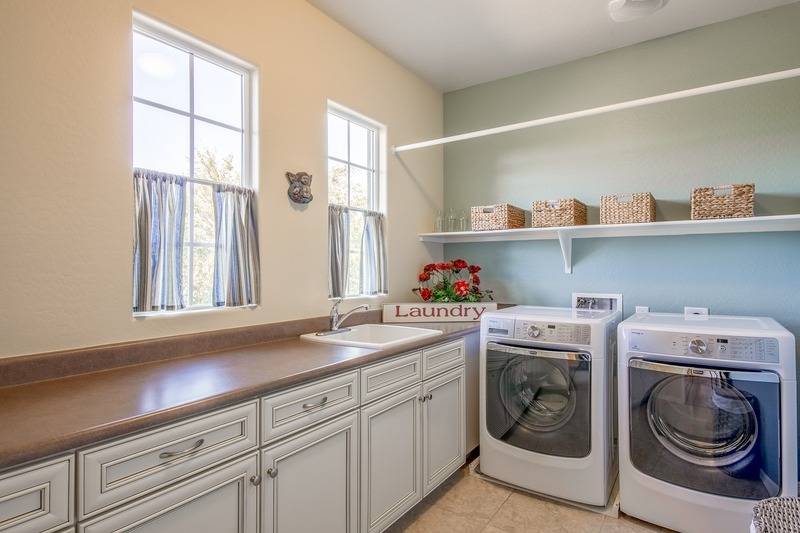 Watch the sunset with a glass of wine or keep an eye on the kids playing in the front yard while your laundry tumbles in the nearby laundry room. 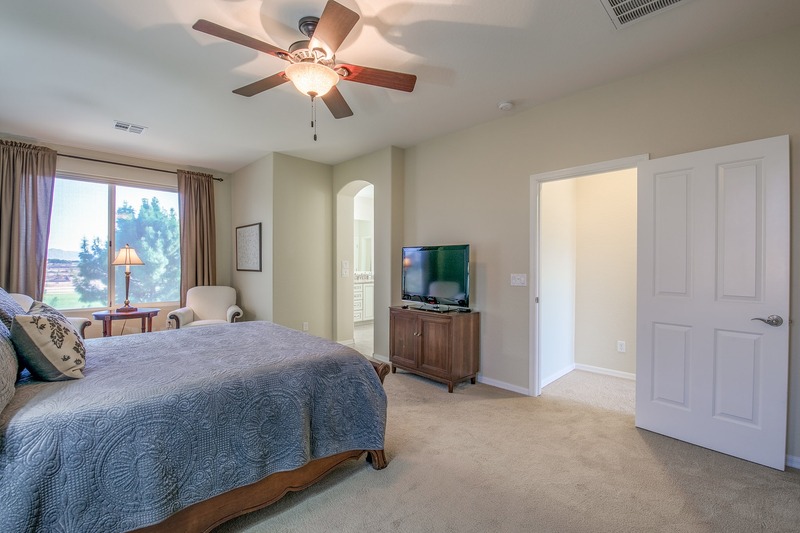 Begin your resort-style lifestyle in the master suite. 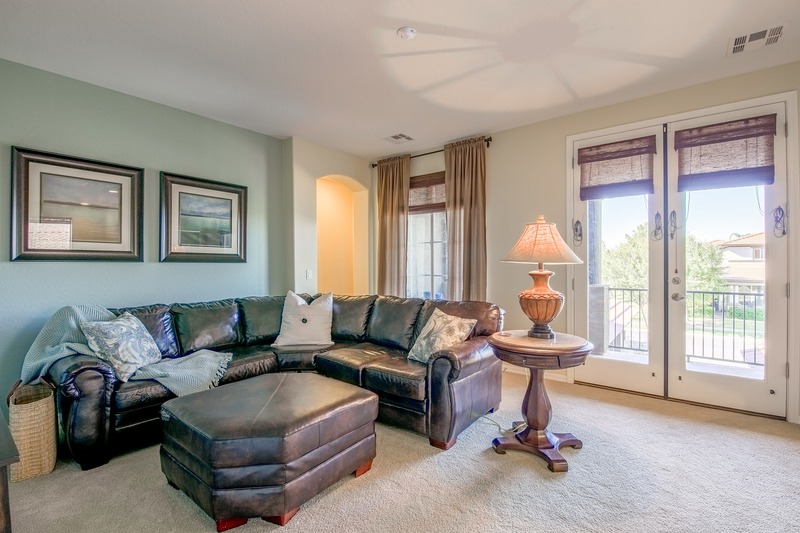 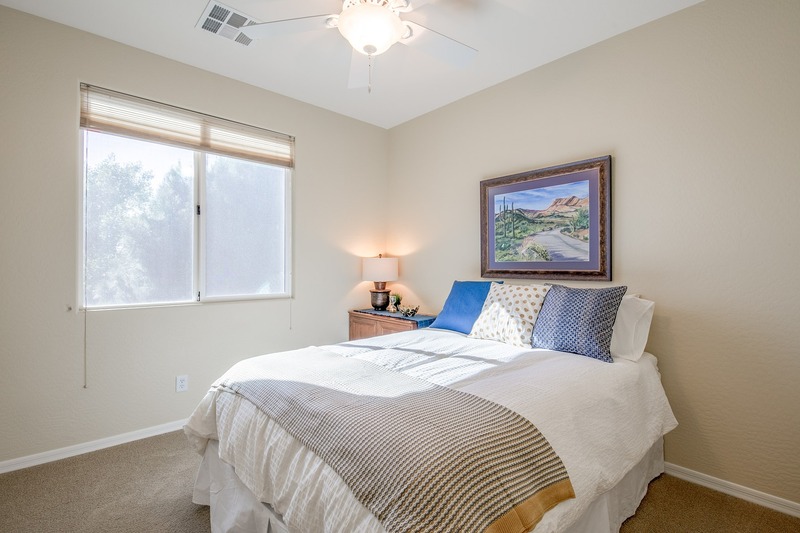 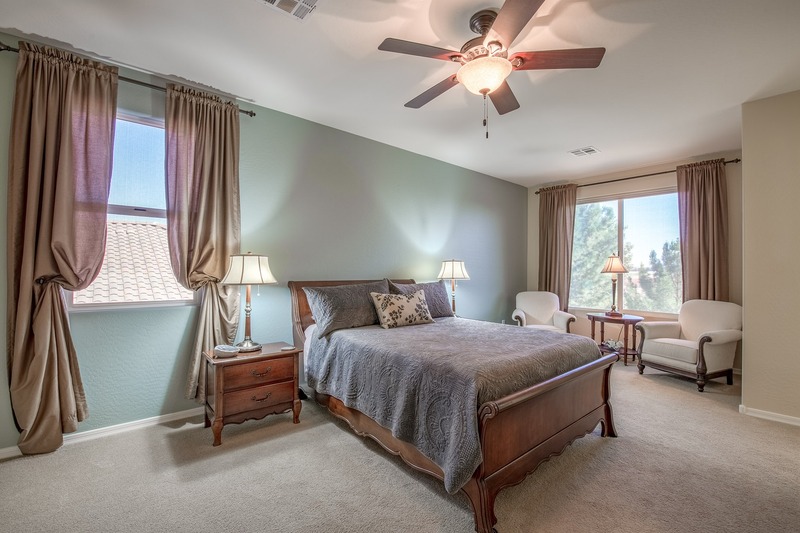 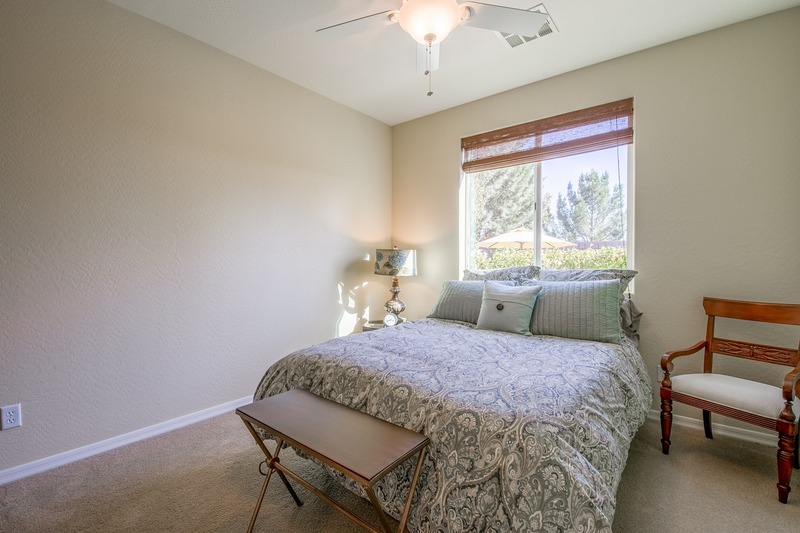 The room has enough space for a large, comfy bed, sitting area, entertainment center and more. 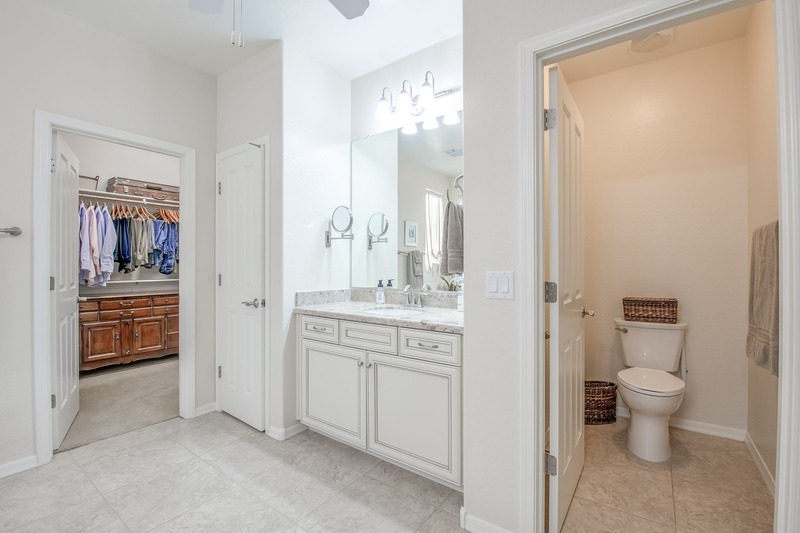 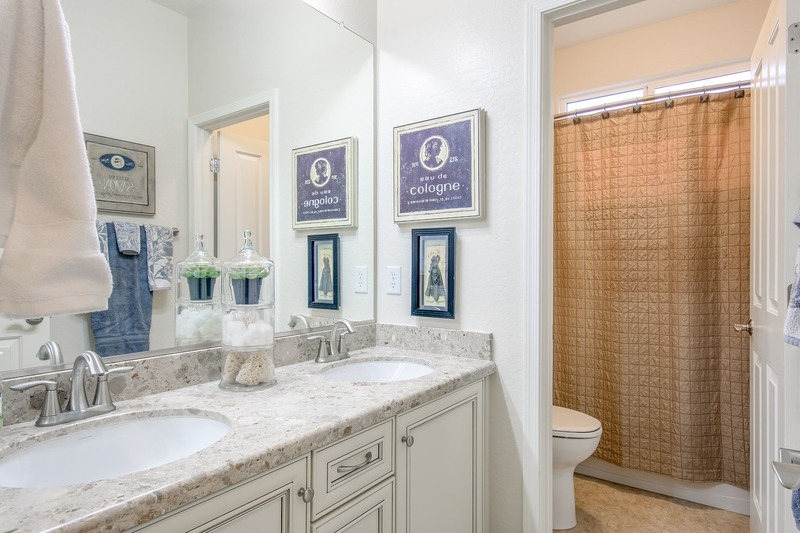 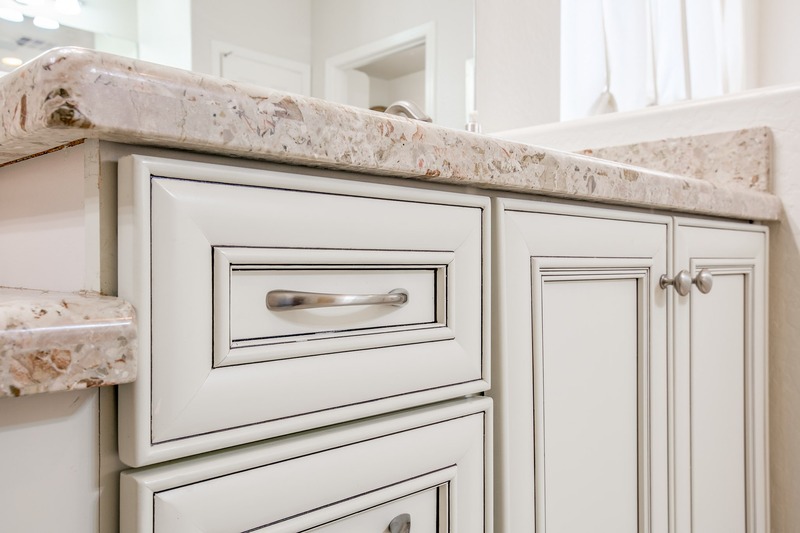 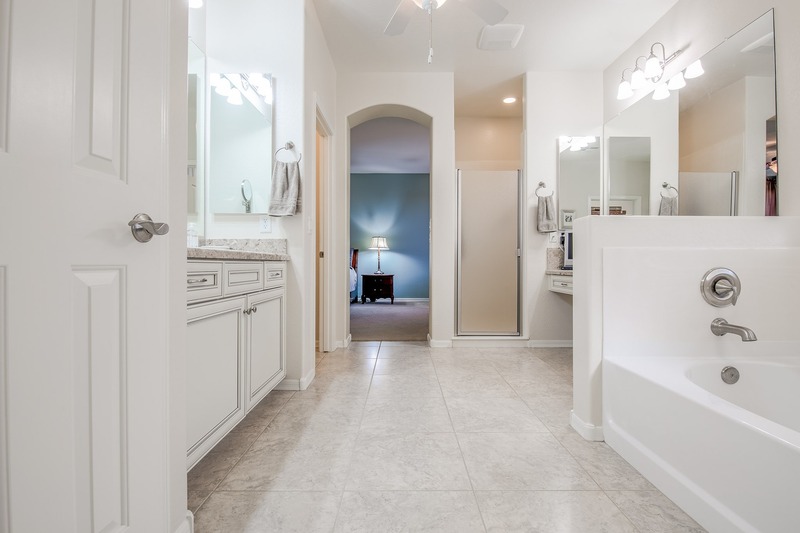 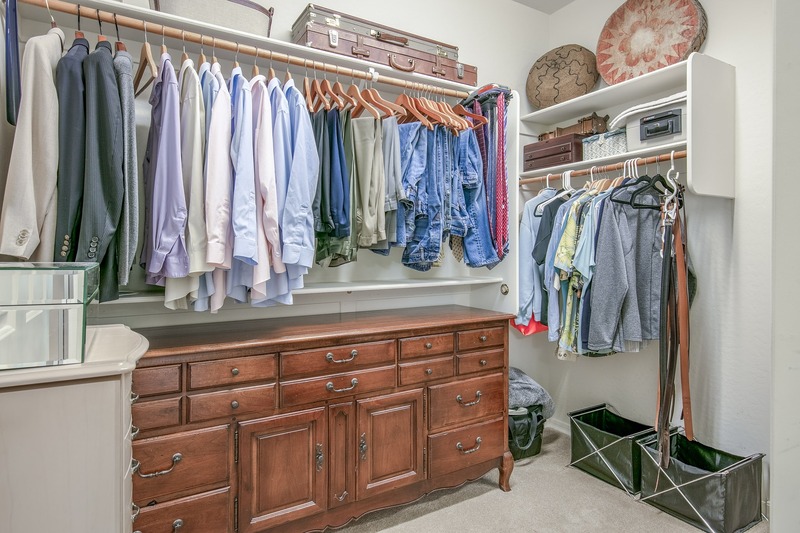 The master bath feels like a spa with dual vanities, huge walk-in closet, and stylish cabinetry with a functional layout. 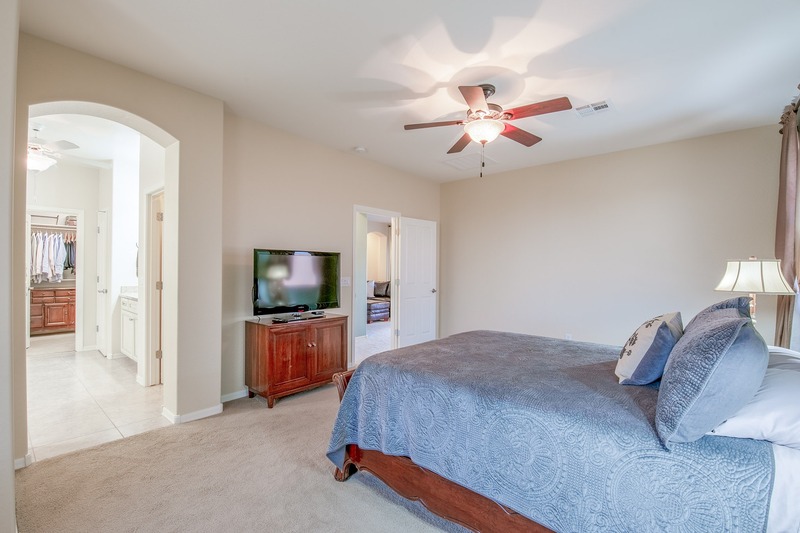 This home has enough space for everyone with three additional guest bedrooms and a full guest bath upstairs with large closets and plenty of room to stretch out and enjoy your new home. 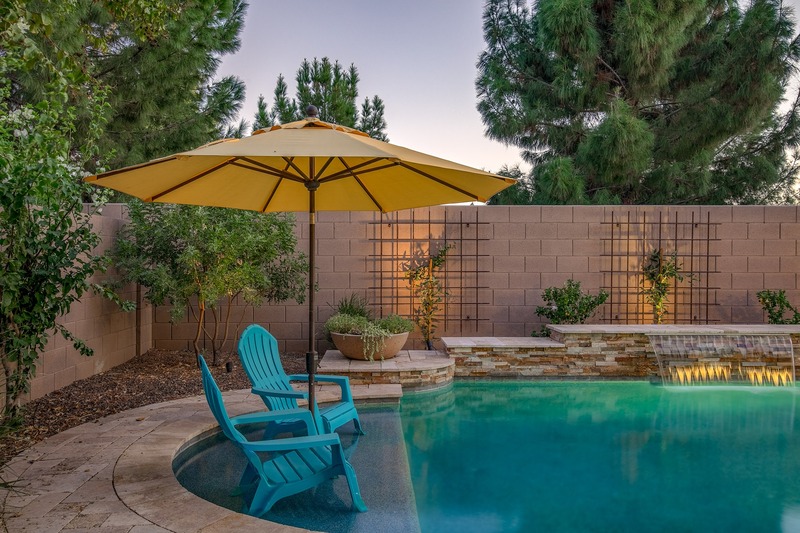 Maximize YOU time and minimize yardwork with this staycation-worthy backyard. 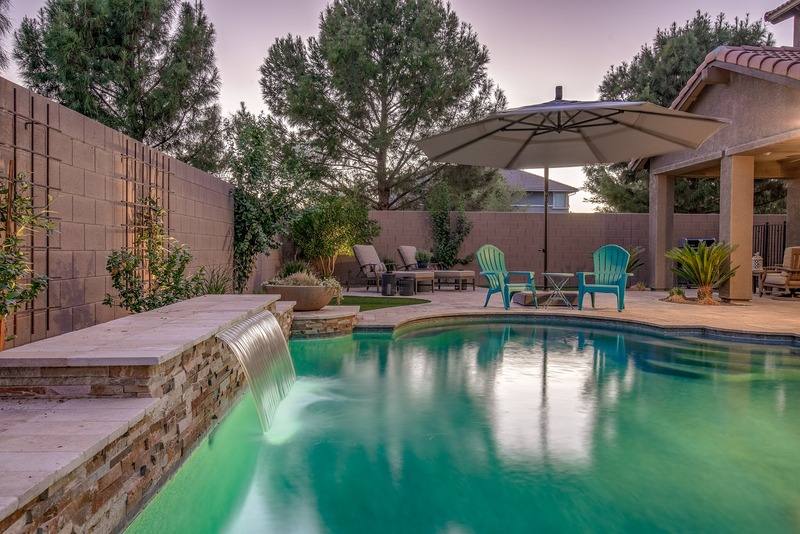 A custom 17,000-gallon saltwater pool with Pebble Radiance surface and sheet waterfall feature with remote control operation by Presidential Pools offers an unparalleled experience. 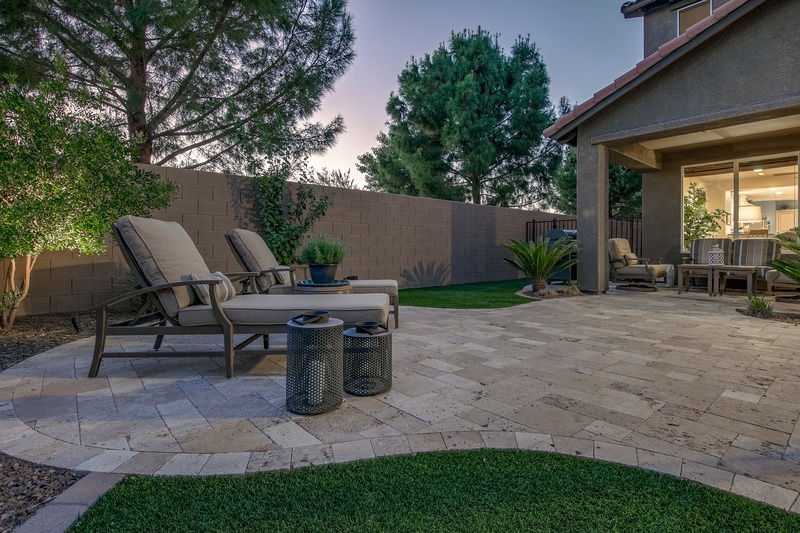 Travertine pavers, a covered seating area, and artificial grass allow for fun all year round. 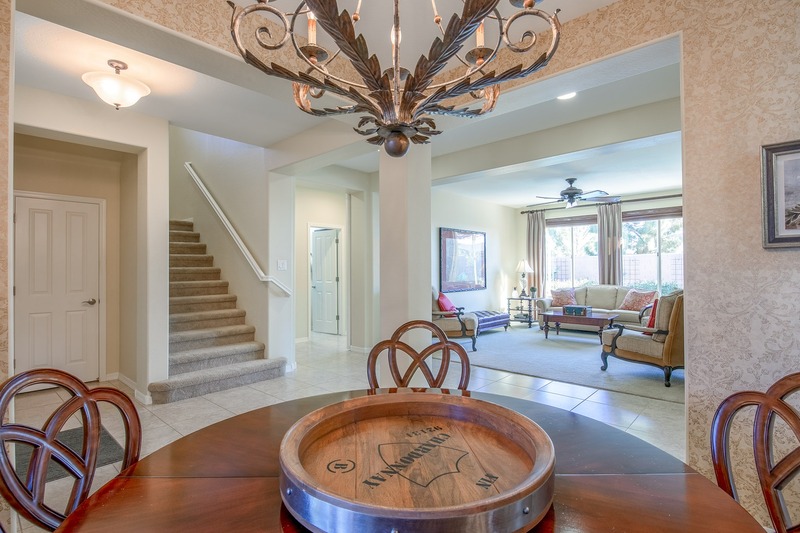 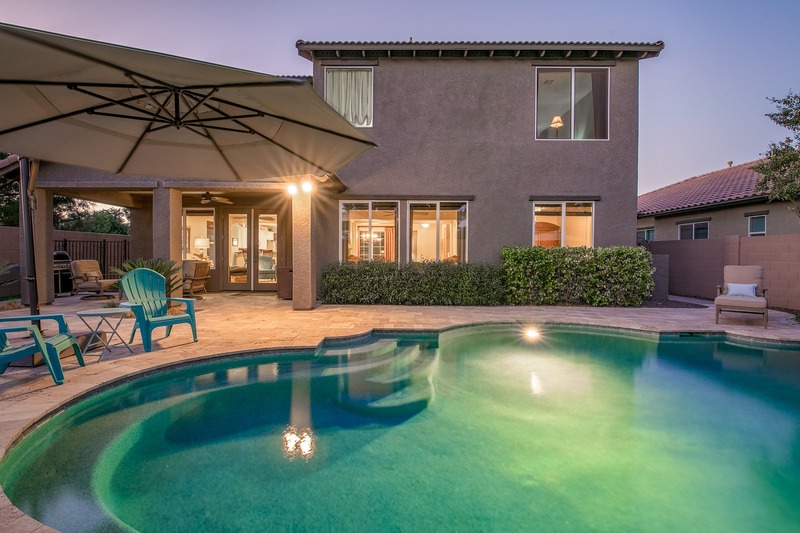 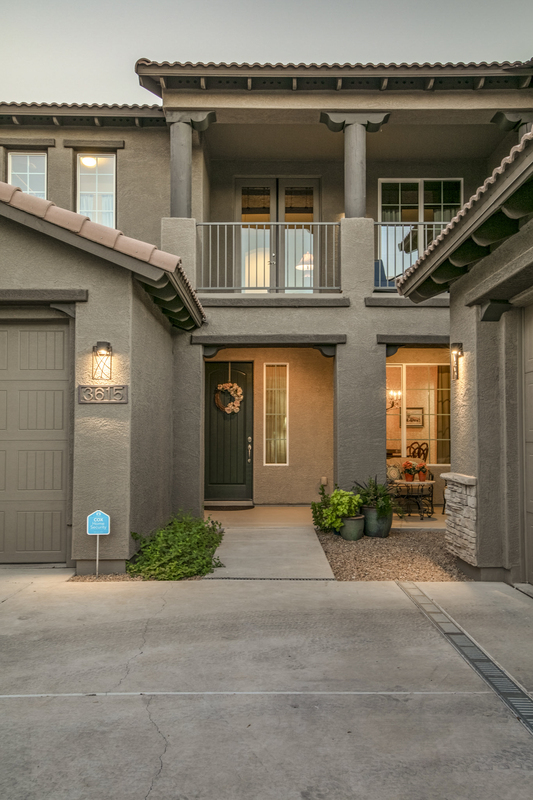 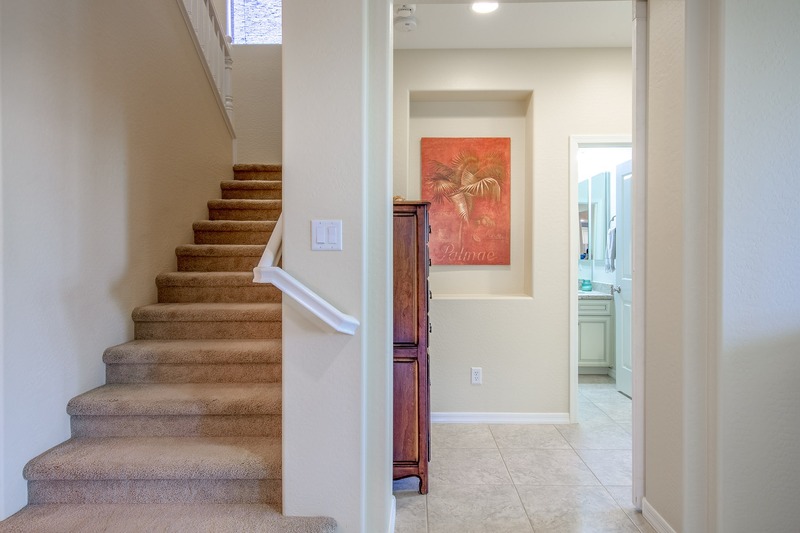 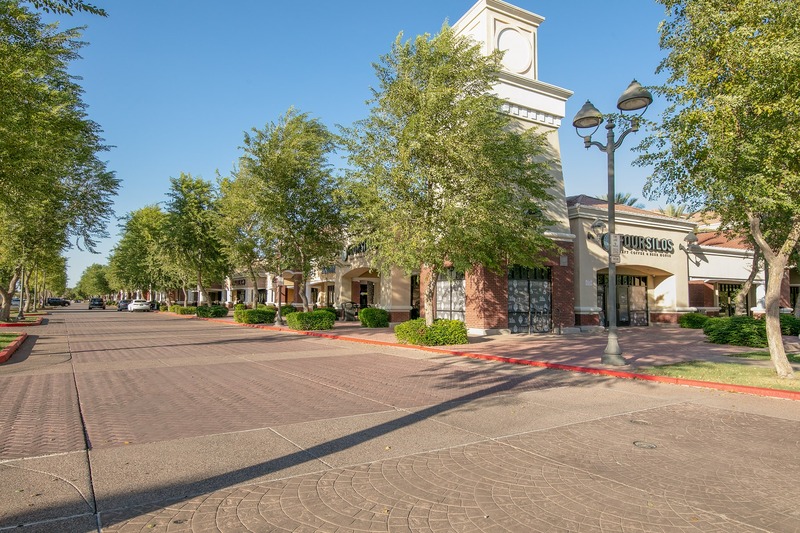 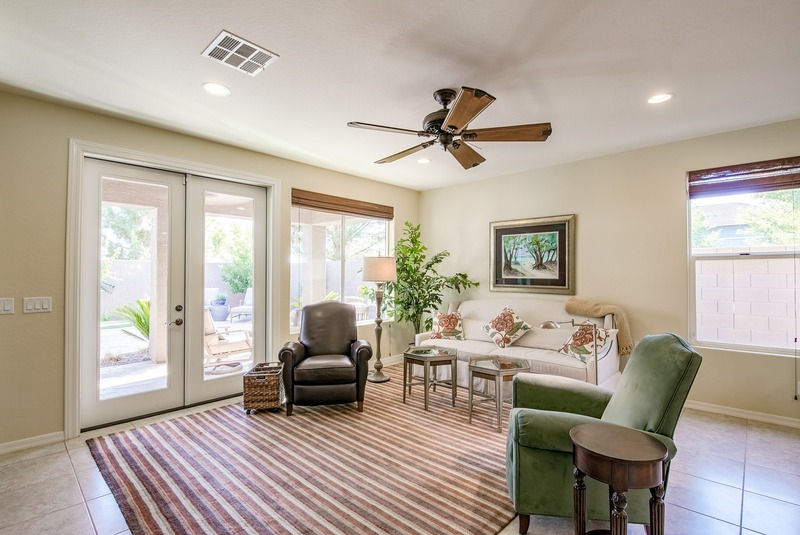 This home is located in the hub of some of the greatest growth that Gilbert has ever seen, with new developments, shopping, dining, and major employers all around this idyllic suburban community.